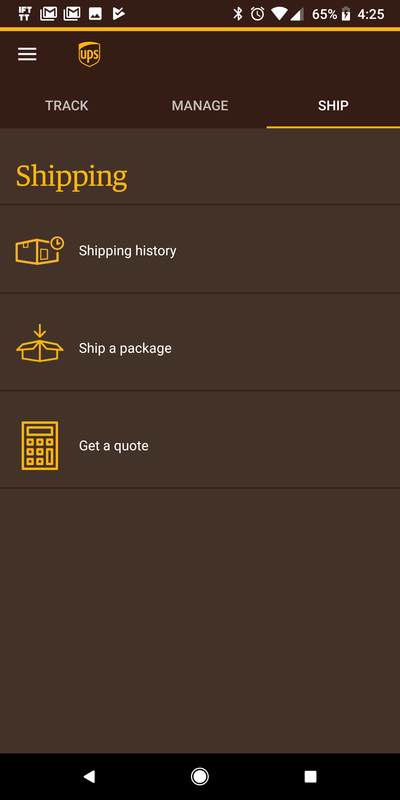 UPS has long embraced its trademark brown color scheme, but the Android app used to take that a little too far. Now, the Android app is downplaying it in the v8.0 update. The UPS app is getting a new coat of paint, and it's not brown. Don't worry; there's still some brown in there. Here's the changelog for UPS v8.0. You'll notice the new theme instantly upon opening the app—you can compare with the old v7.0 at the bottom. 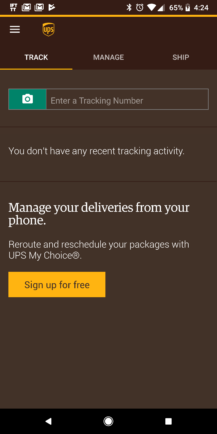 The status bar is still brown, but most of the app is white and gray now. 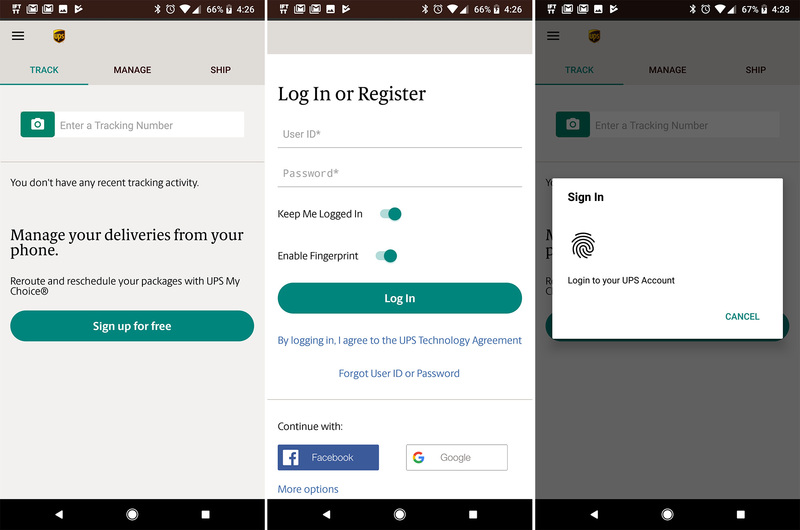 You can also use your fingerprint sensor to log into your UPS account in the app (there's a toggle when you enter your info). If you don't have an account, you can set one up from the app. 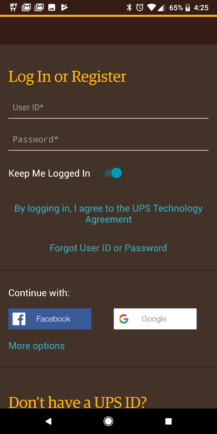 The old app was so brown.